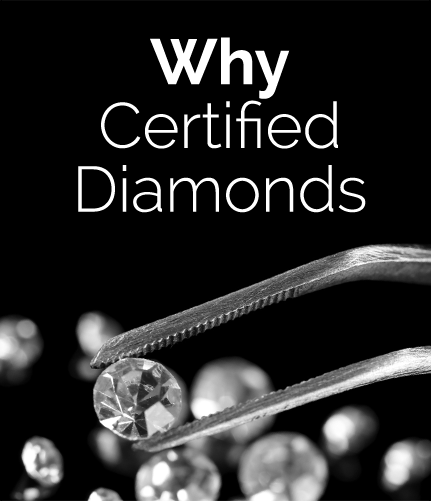 The Diamond Education section is designed to give you all the vital information about diamonds because I understand how complicated and confusing buying diamonds can be. 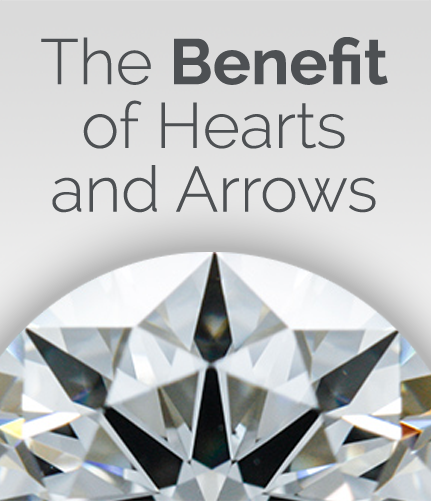 It gets even harder if you aren’t aware of what influences the value of a diamond. Therefore, it’s my goal to simplify the diamond and engagement ring buying process with my guides. This website is a resource site, and I don’t offer for sale diamonds or engagement rings. The information provided here are guides to help you to get the most from your budget. 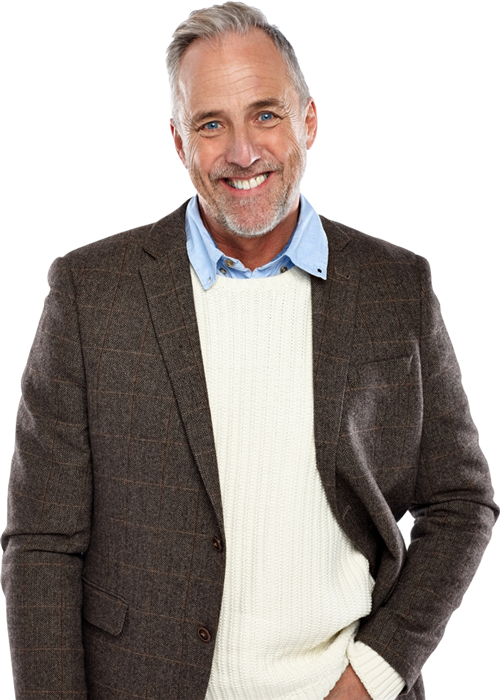 I’m Louis Jacobs, and I am the founder of the Diamond Expert website. I’m a diamond fanatic from Antwerp, Belgium. Growing up in the diamond capital of the world I became captivated with the precious stone from quite early on in life. At 8 years old I took it upon myself to explore the world of diamonds, and by the time I was turning 20, had earned the title of “Diamond Expert” among my family and friends. 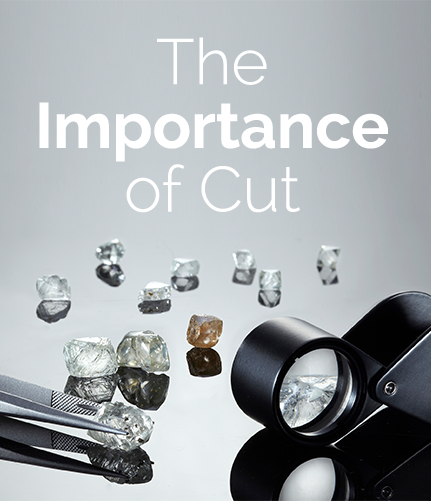 I was very fortunate to kick-start my career in the diamond world at the Diamond Quarter over 30 years ago, and have learned a great deal of diamond knowledge since then. Outside of work, I’m the go-to person for family and friends needing help on buying diamond products, especially from my male friends for selecting the best engagement rings they could afford. Now that I’ve retired, I feel I’m obliged to share my decades of insider knowledge online with you, to ensure you’re informed at every stage of your diamond purchase journey.